A new direction for the popular brand Aston Martin became apparent at the Geneva Motor Show held last month where the company unveiled its all-new luxury GT car concept. 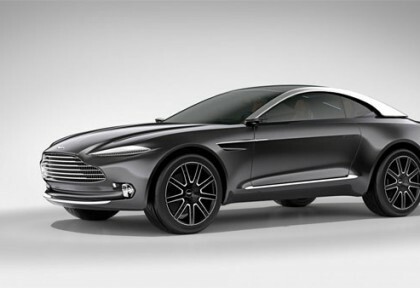 Described as the brand’s first ‘family friendly GT’, the Aston Martin DBX is an all-electric, all-wheel drive, with an ‘environmentally friendly’ label attached to it. The wait is over and finally Ashton Martin Vantage S Roadster 2015 will make head turns for the first time, at the automotive week at Pebble beach from 14th August. 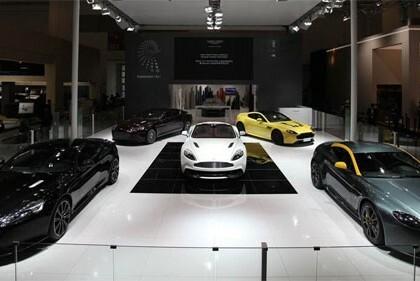 Aston Martin the British Luxury sports car maker arrives at International Automotive Exhibition in Beijing– known as Auto China – having an extraordinary line-up of new models ready to reinforce the Brand’s commitment to the important Chinese market. 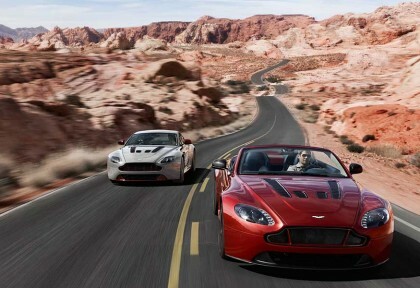 Many Aston Martin models are expected to make their Chinese debut in the lights of the impressive Auto China event. The estimate for show is that more than one million visitors will flock to the premier automotive event, which is commencing for the 13th time in Beijing, where the visitors will have a chance to see amazing lineup of Aston Martin’s cars hand-crafted luxury sports.